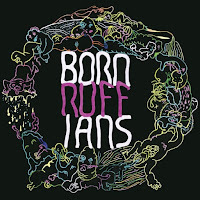 Canadian rockers Born Ruffians have just announced that they will release their fourth full-length album RUFF on October 2 via Yep Roc Records and the band will hit the road on a big North American tour this fall. The band will play the Cat's Cradle Back Room in Carrboro on Wednesday, November 4. Tickets will go on sale at 10 a.m. on Friday, July 17, via Ticketfly for $10. 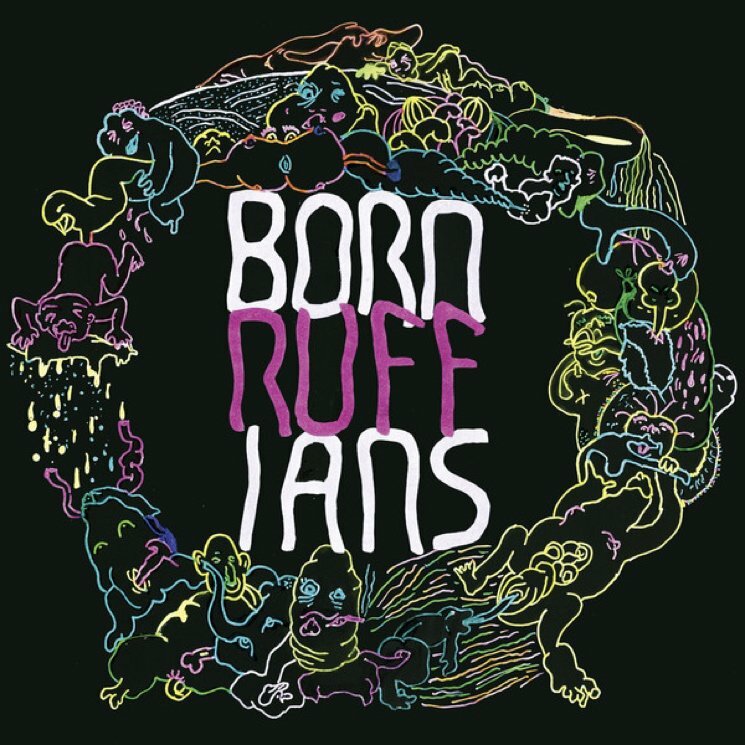 Check out the manic song "We Made It" from RUFF below.